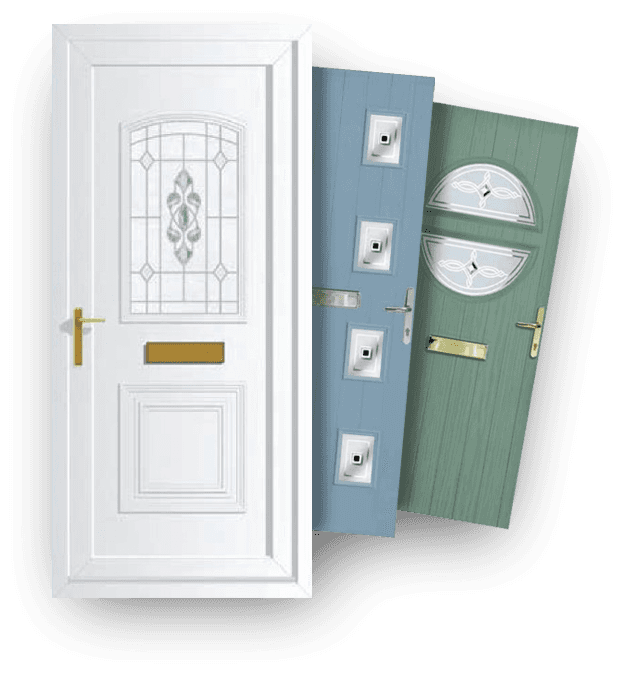 Do you require repairs or replacement uPVC or composite doors? uPVC and composite doors provide superb security and durability. Manchester Windows Ltd offer a weatherproof, low maintenance residential door designed to give you an attractive entrance and peace of mind. 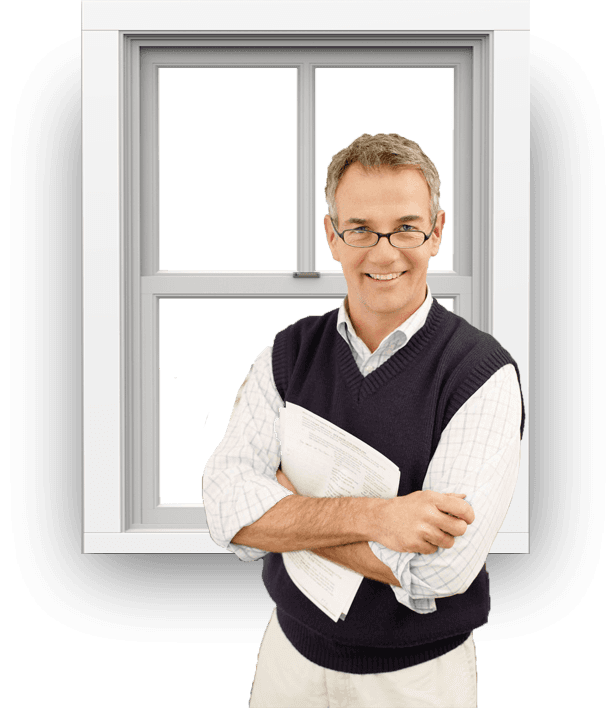 Contact us today for your free quotation. Comprising a solid core, multi-lock locking system, anti-snap locks, centre deadbolt and a full 72mm uPVC steel reinforced frame, our composite door is capable of foiling even the most determined intruder. The beautifully moulded and richly grained exterior surface has the look and feel of traditional timber without the environmental and maintenance disadvantages. The composite range has a solid core of weather-resistant, resin-bonded, laminated veneer lumber, making it one of the most impenetrable doors on the market. This durable material has been tested and fully certified by the British Board of Agrément (BBA). The vacuum formed outer skin bonded to its solid core, combined with fully sealed edges, create a door that’s guaranteed not to warp twist or flake. The door will never need painting. The laminated veneer lumber core is fully environmentally accredited with Chain of Custody certification with the PEFC through Exova BM TRADA.